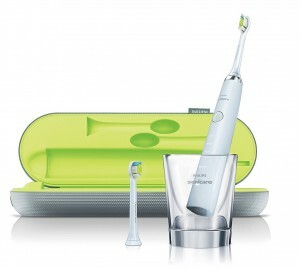 Whether your choose a manual or electric toothbrush, you should never be pressing so hard the bristles are flattened. Try to angle the toothbrush at a 45-degree angle and make small circular motions. Avoid straight back and forth, saw-like, motions. Try mixing up where you begin brushing your teeth so you don’t always start in the same place. 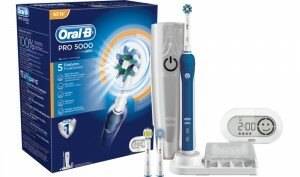 And lastly, make sure you replace your toothbrush head every 3 months or after an illness. Lisa Thurm is the Registered Dental Hygienist at Advanced Dental Care located at 3033 Bristol St. Ste. AA, Costa Mesa, CA 92626. To schedule an appointment with Lisa or Dr. Jorgenson, you can reach us 24 hours a day, 7 days a week by phone at (714) 424-9099, by email at info@mycostamesadentist.com, or book directly online at www.mycostamesadentist.com.